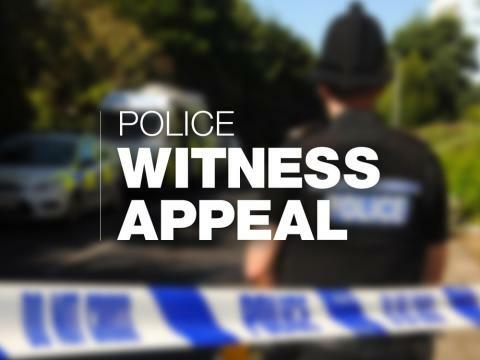 The collision took place at around 5.30am this morning (Monday 14 January) when the cyclist, a woman in her 50s, was travelling along Jays Close in Basingstoke. The vehicle involved, which did not remain at the scene, was described as being black or dark in colour, and the size of a Van, SUV or 4x4. It would have likely sustained damage as a result of the collision. We are appealing for anyone who witnessed the collision, or saw a vehicle in the area around this time. In addition, if you know the driver of the vehicle, or this was you, please contact police immediately. Anyone with information is asked to contact police on 101, quoting 44190016246, or call the charity Crimestoppers anonymously on 0800 555 111.